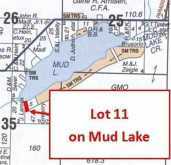 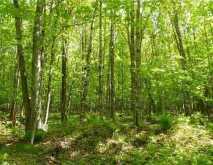 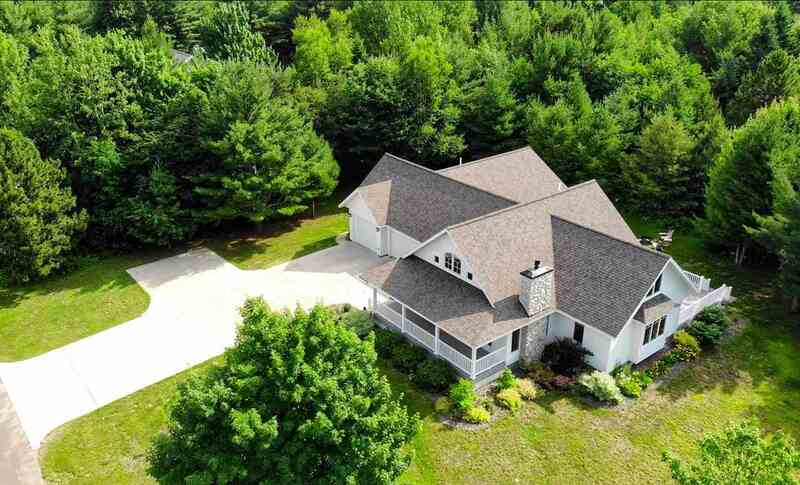 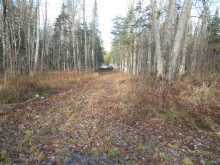 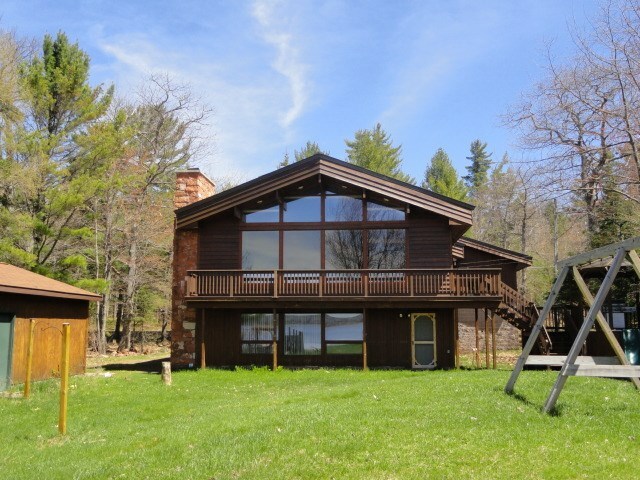 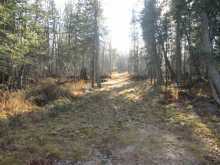 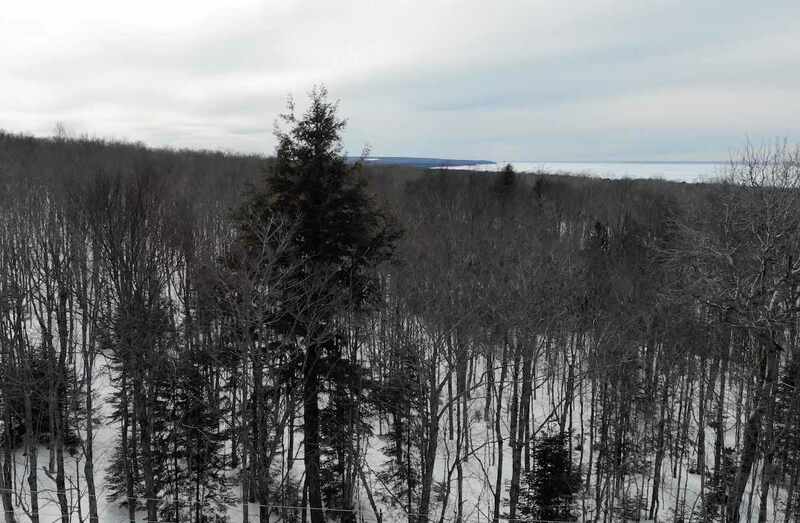 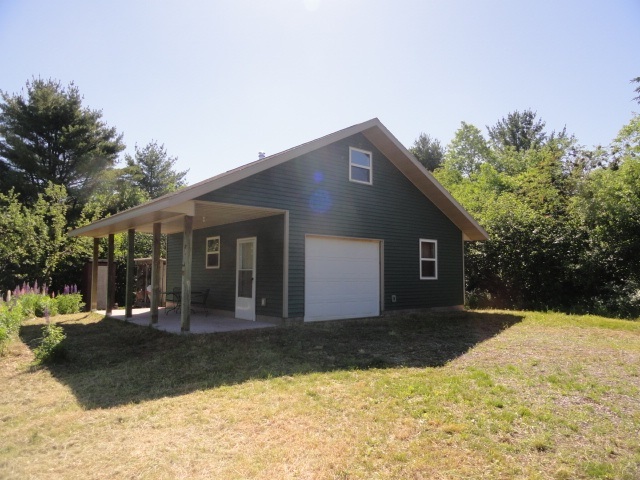 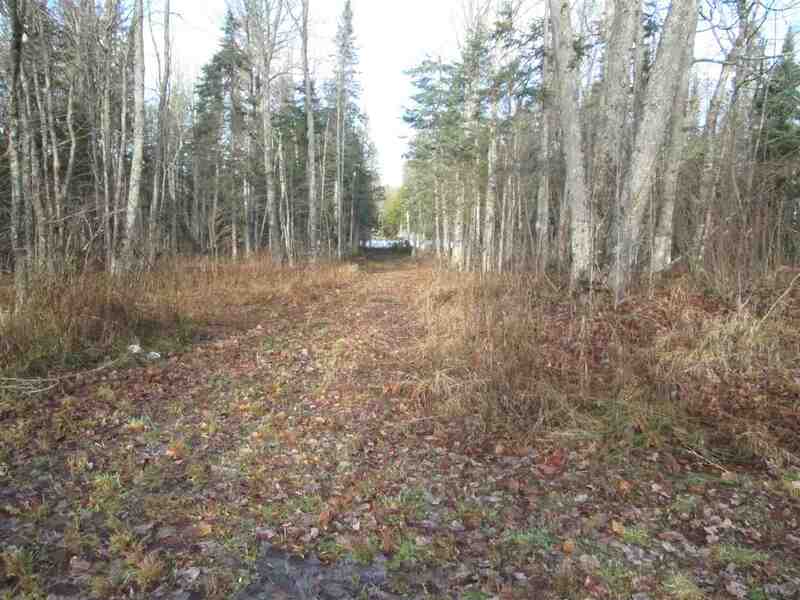 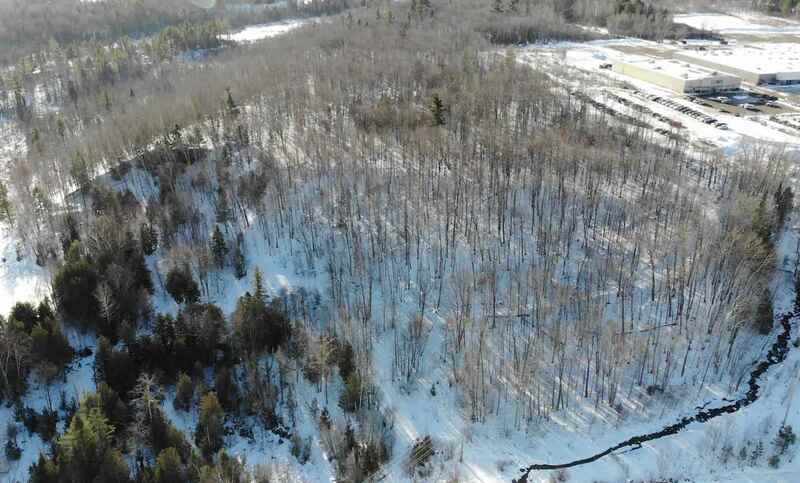 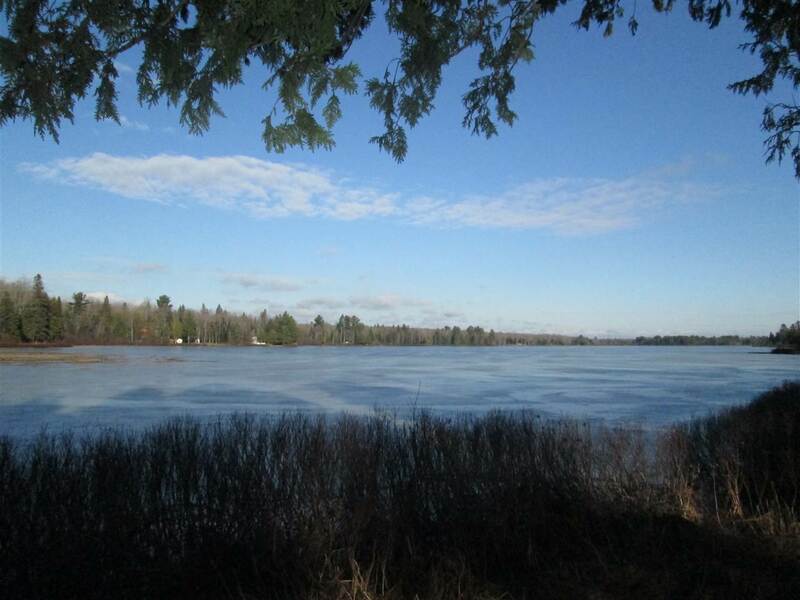 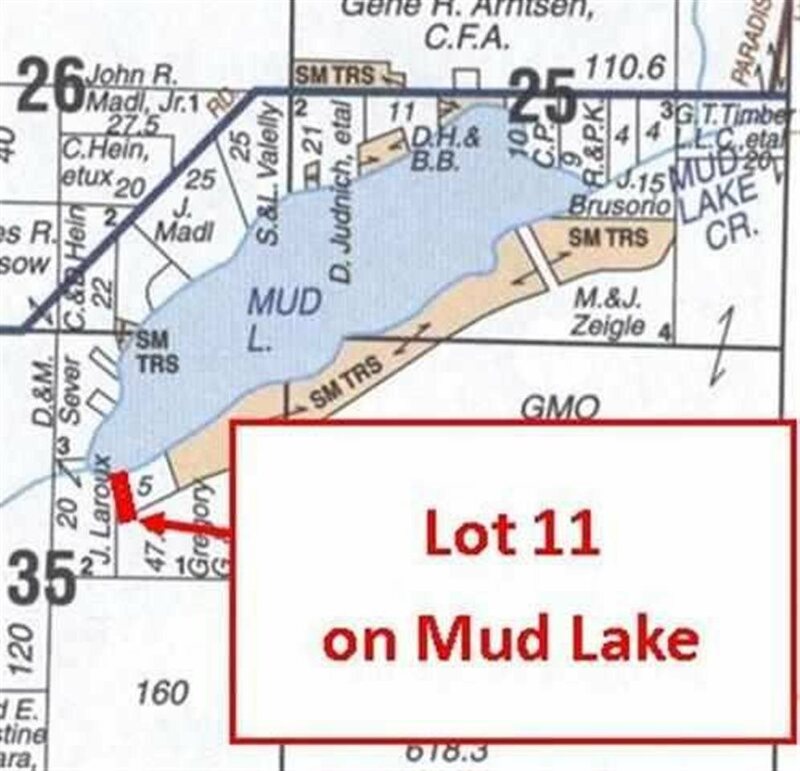 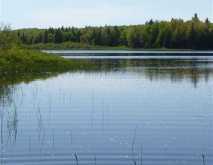 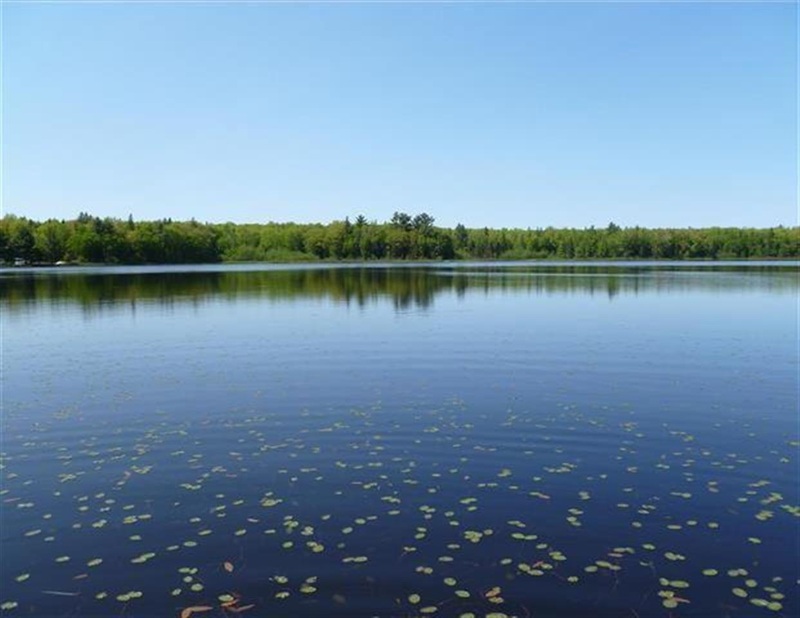 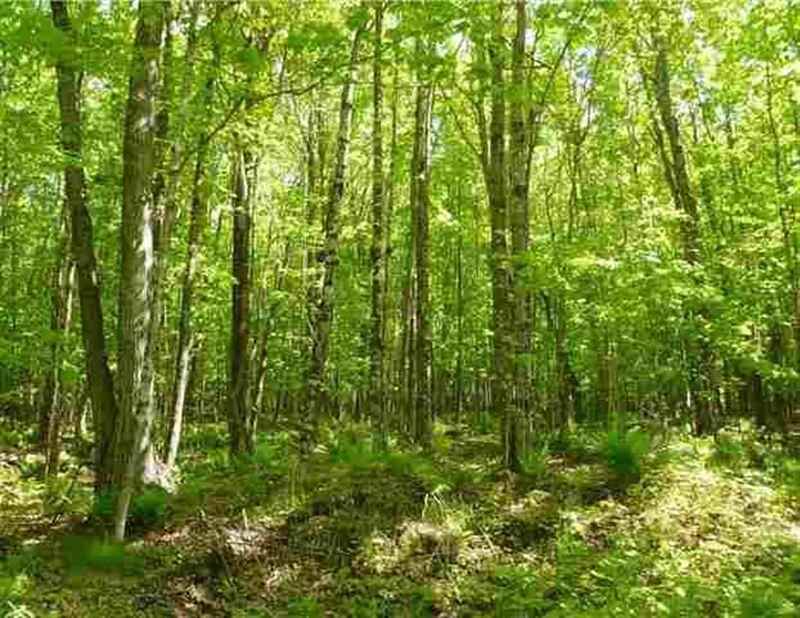 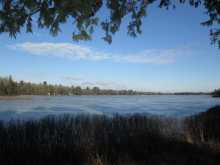 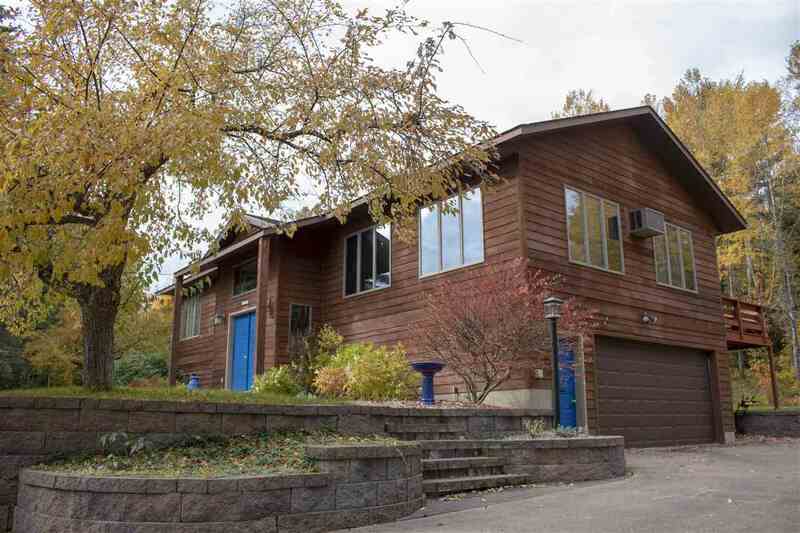 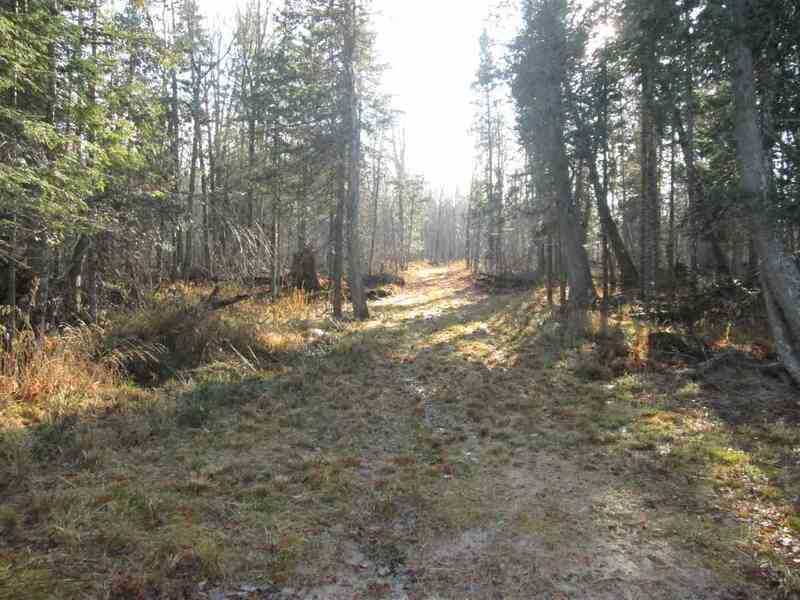 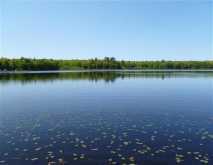 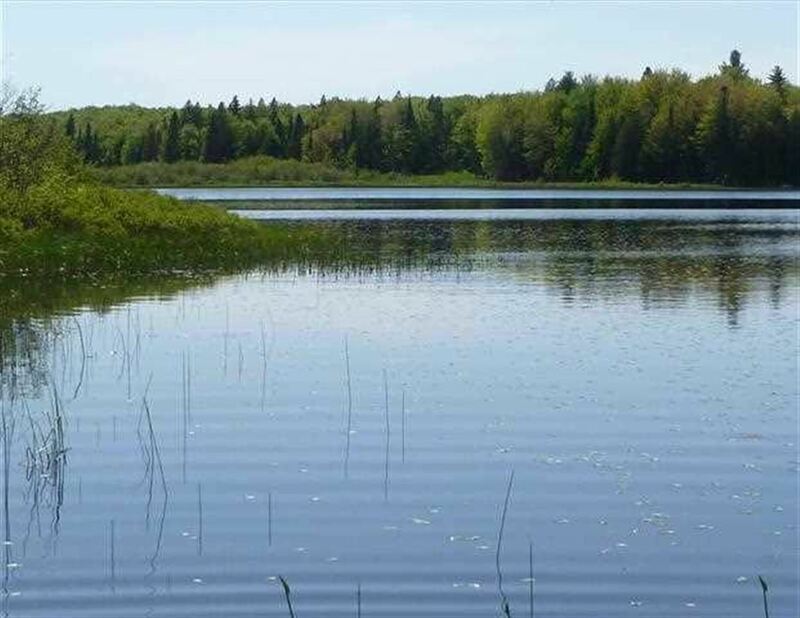 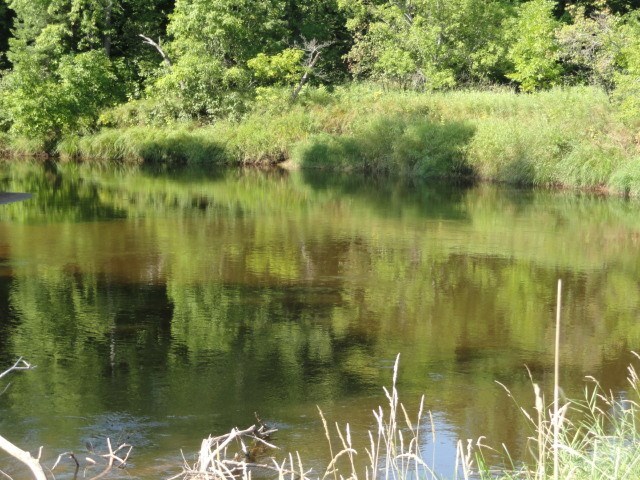 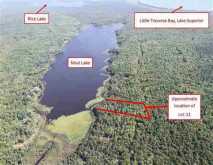 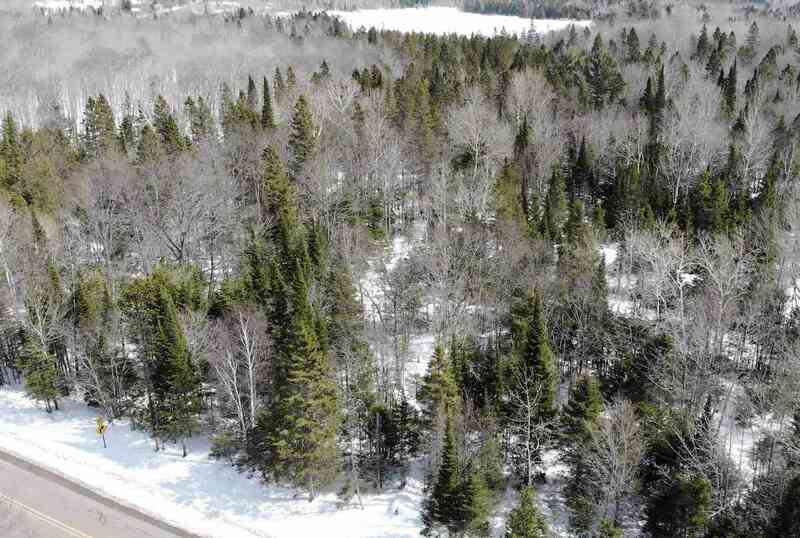 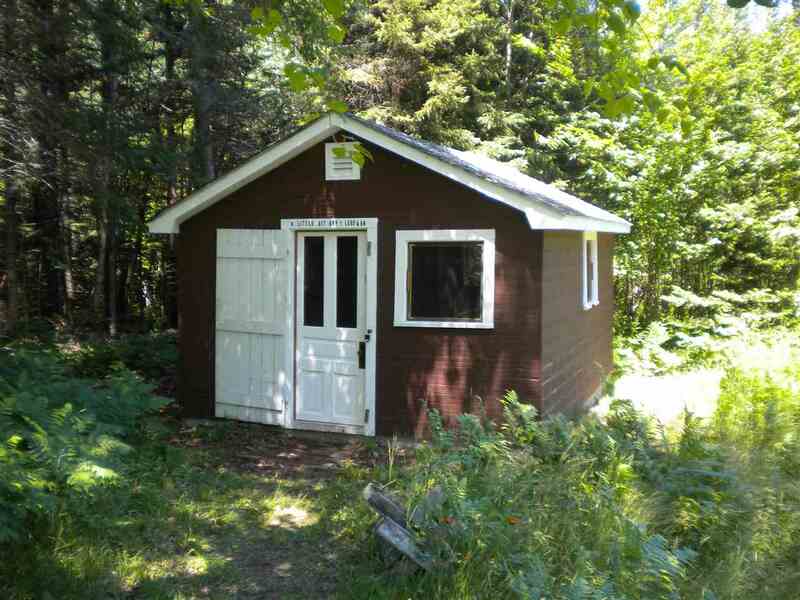 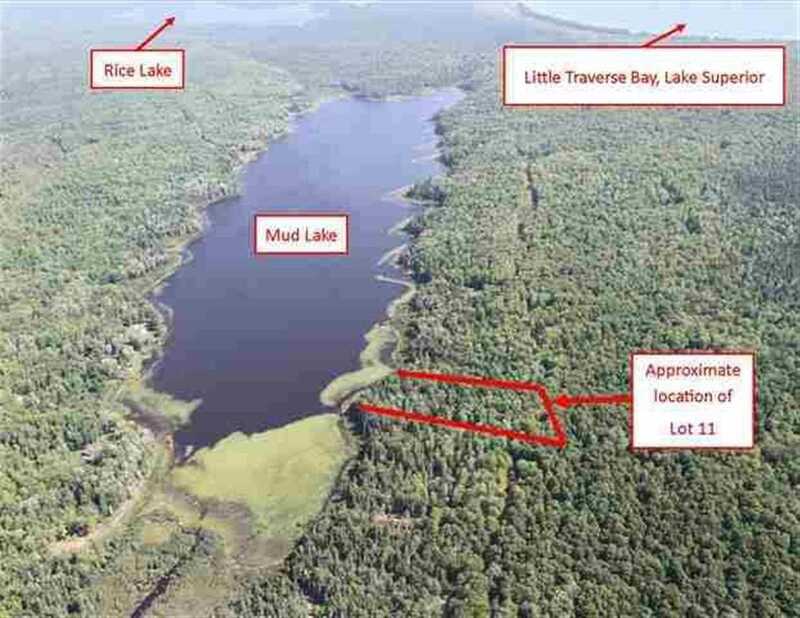 Large, affordable, improved waterfront lot on Mud Lake in Houghton County! 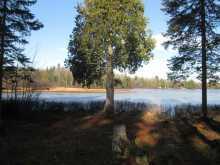 Enjoy the solitude of being on a truly private lake with no public access. 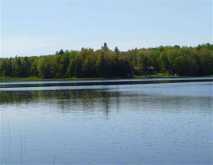 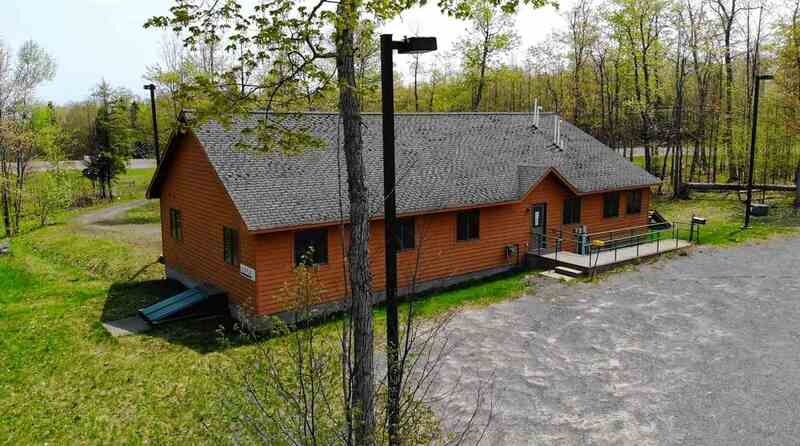 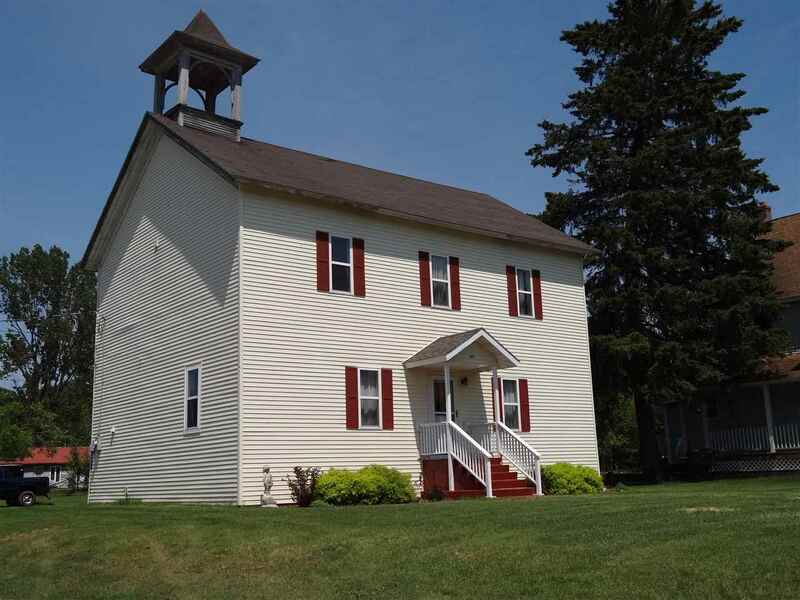 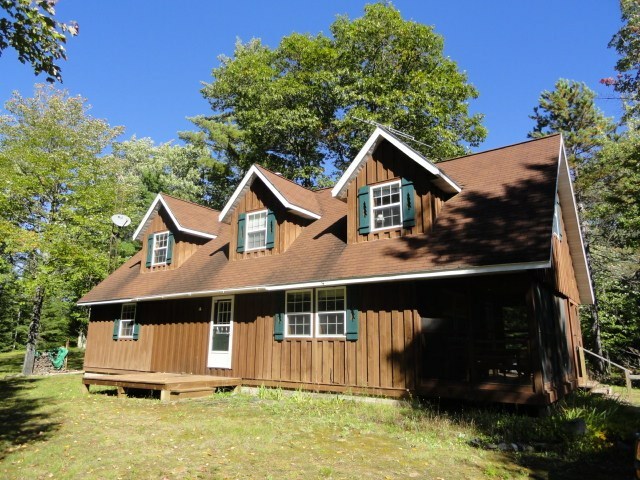 The lake is 179 acres in size, and has excellent fishing for Northern Pike and Perch. 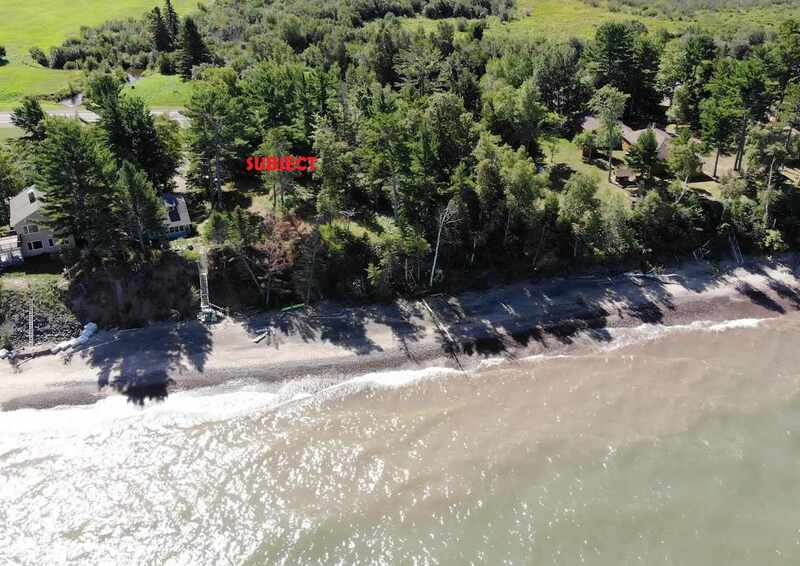 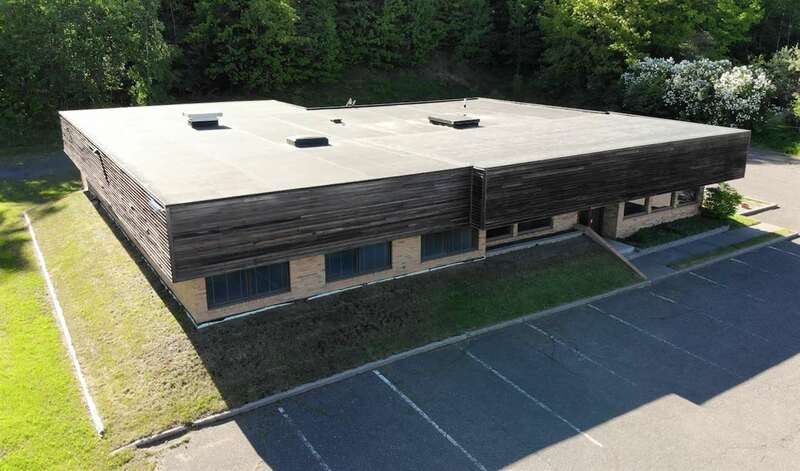 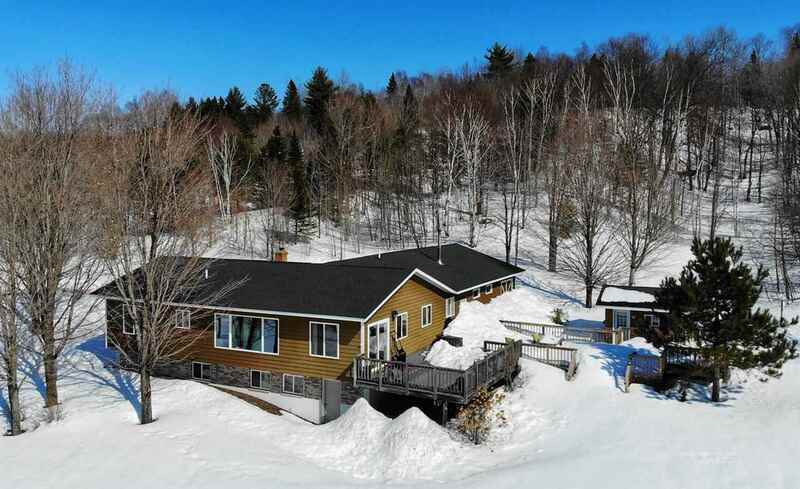 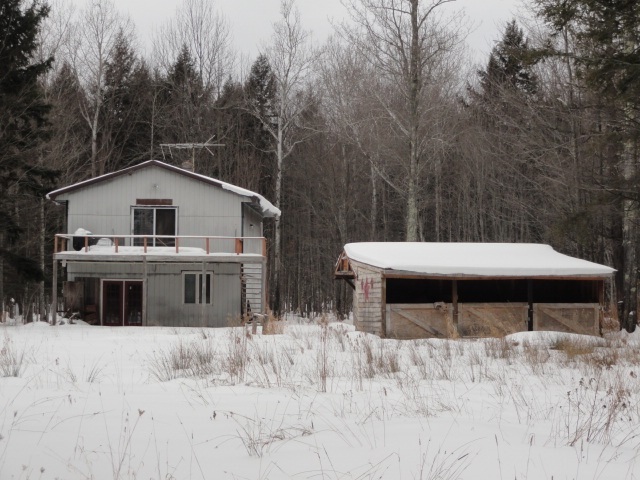 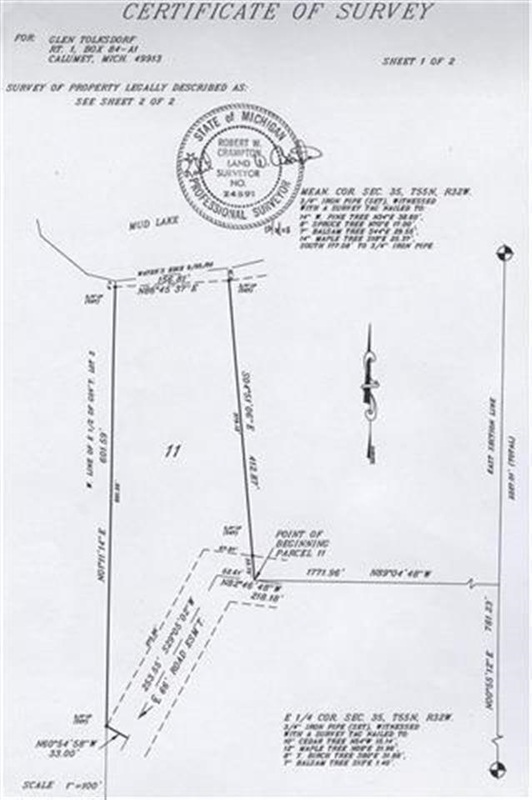 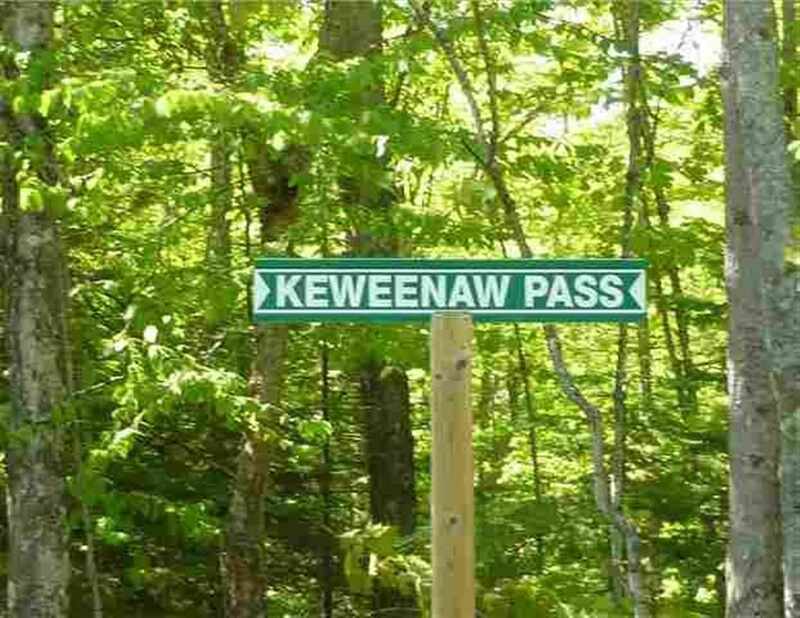 This particular parcel is at the very end of the road, making it even more private. 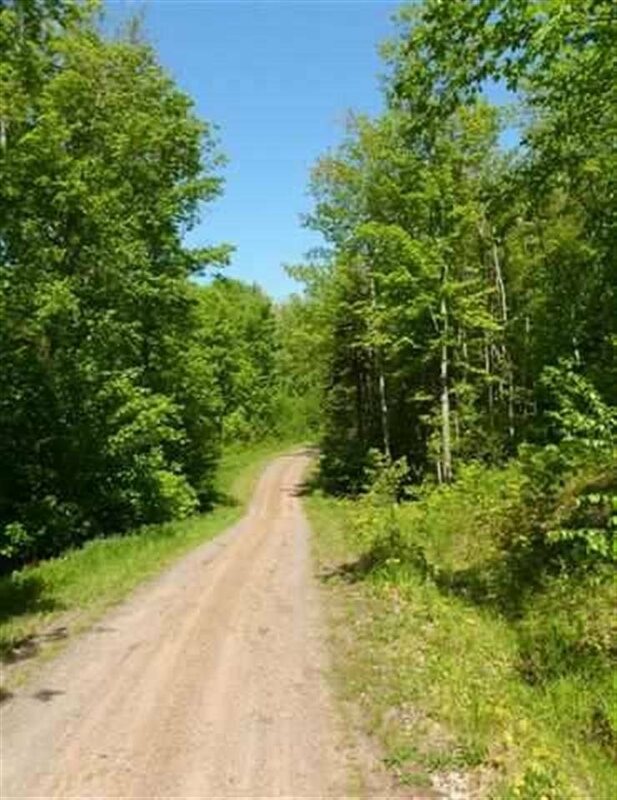 Seasonal road to a great spot for your home or cabin. 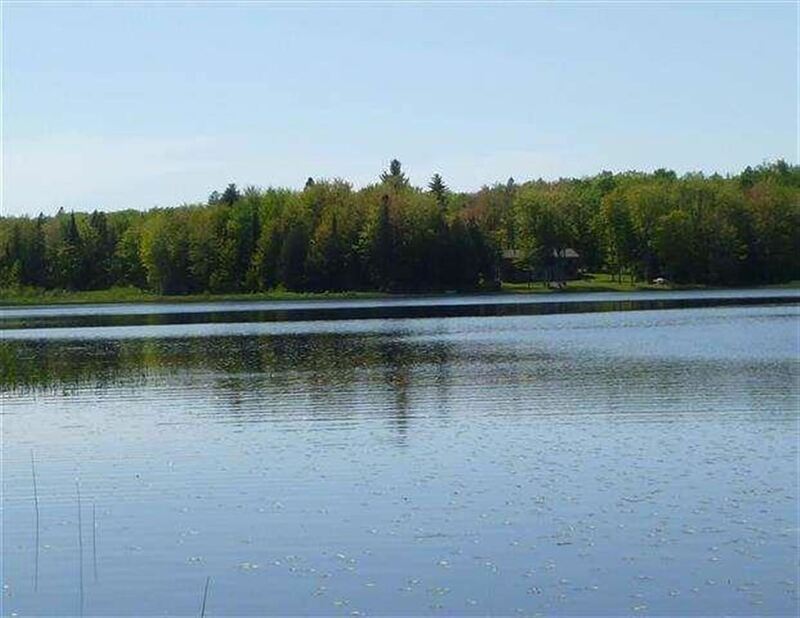 Great area for fisherman and outdoors lovers alike. 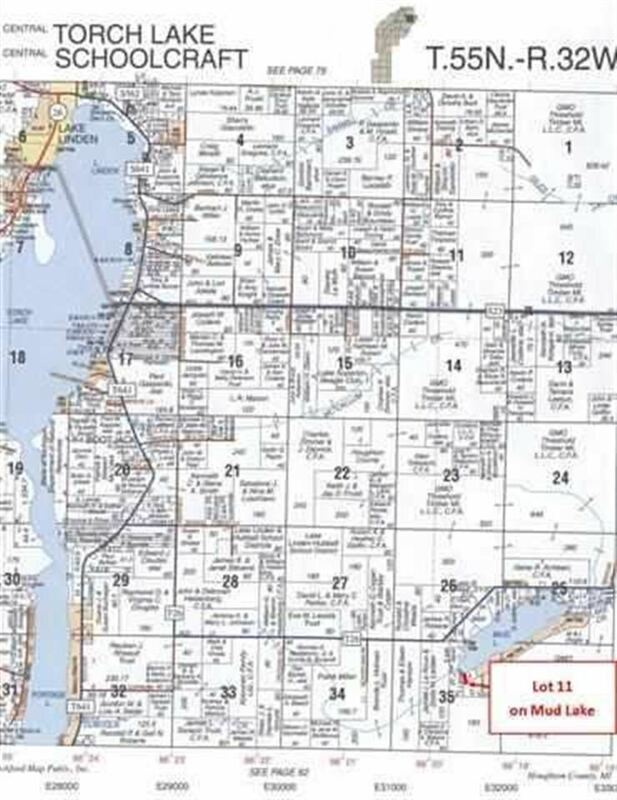 Parcel is surveyed. 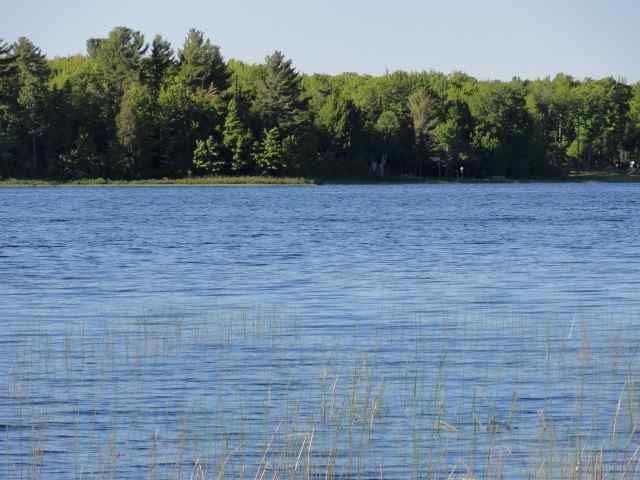 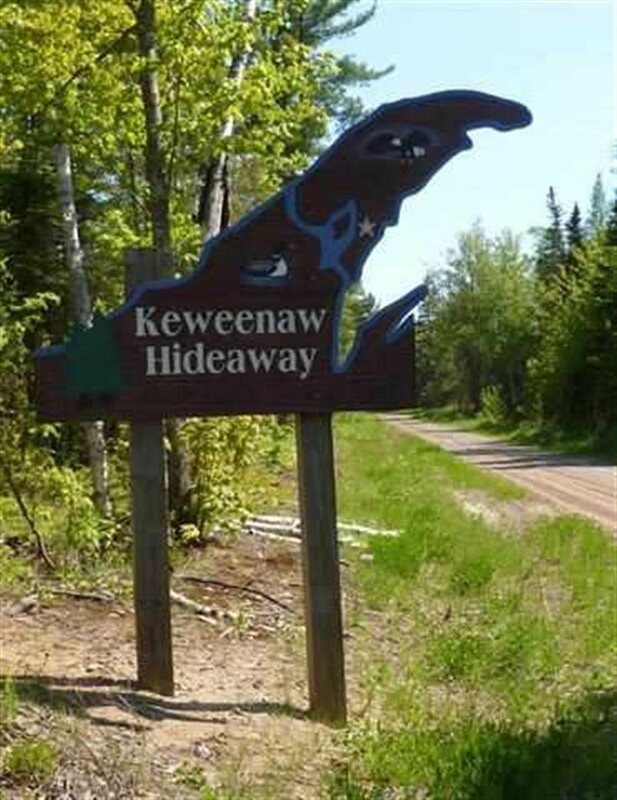 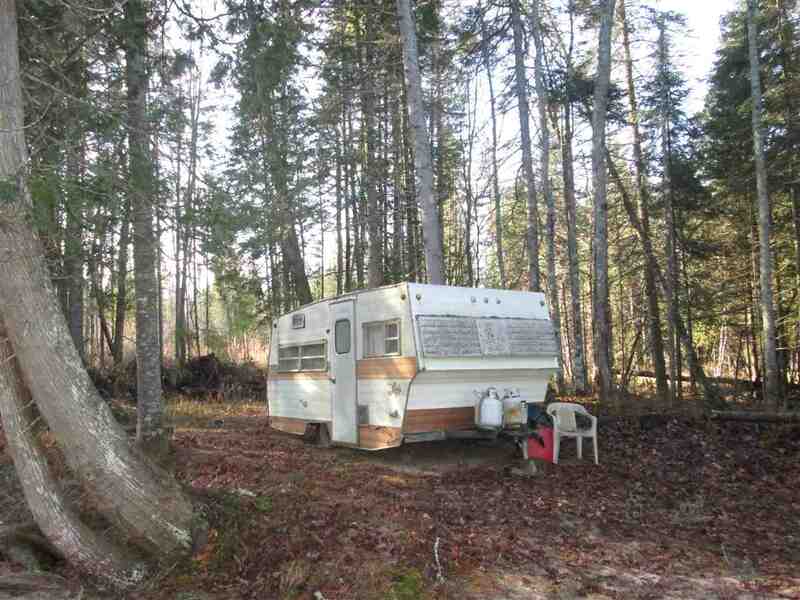 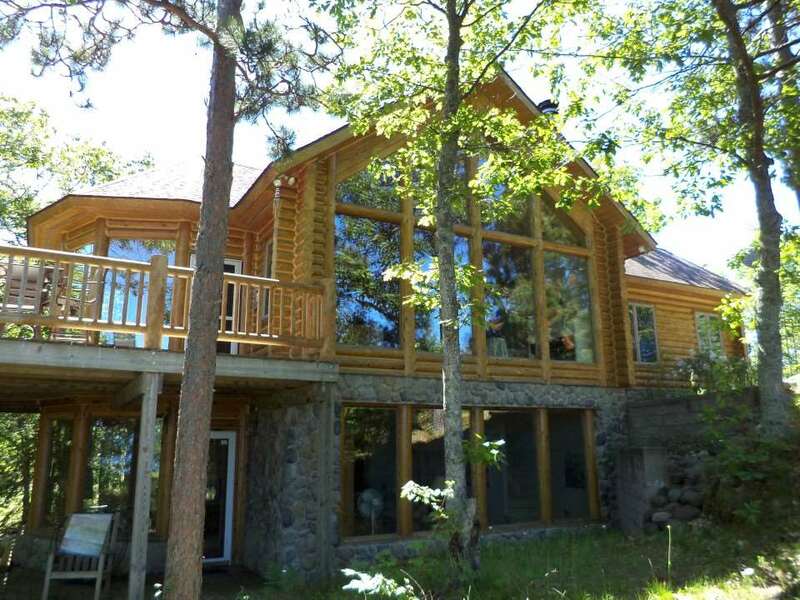 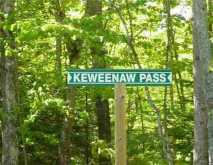 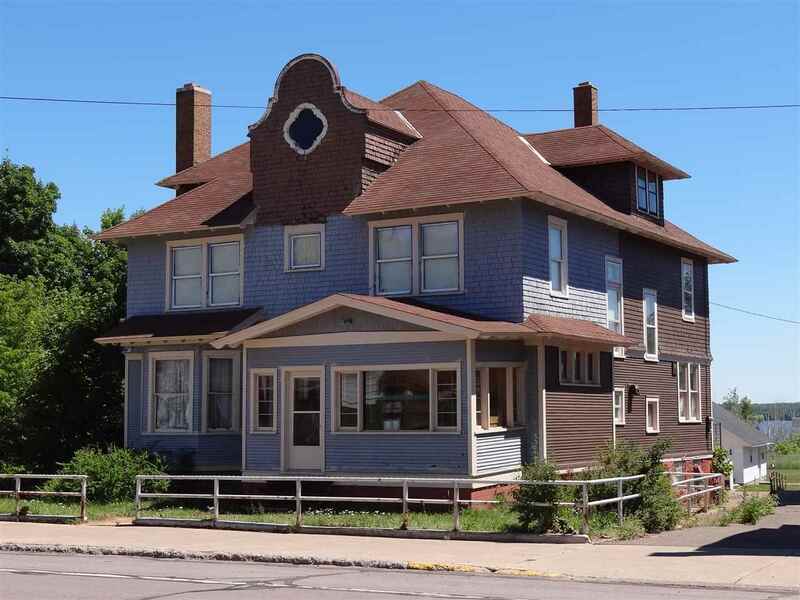 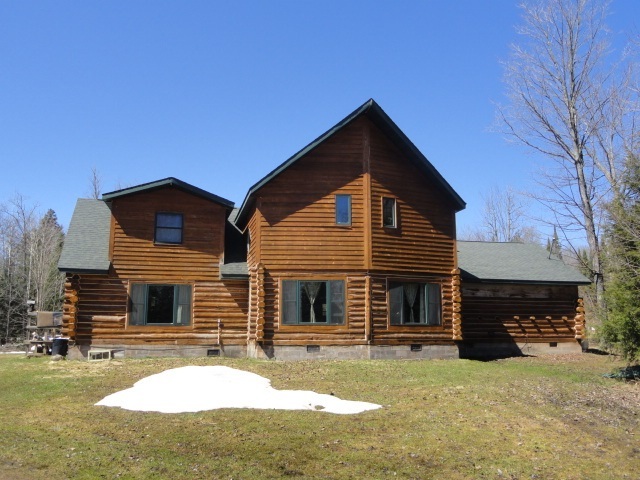 Enjoy the Upper Peninsula lake life!